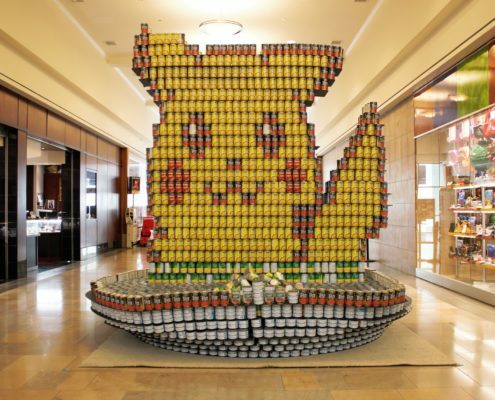 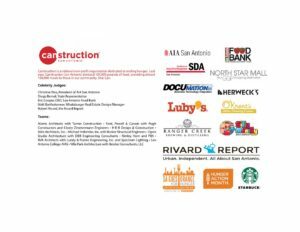 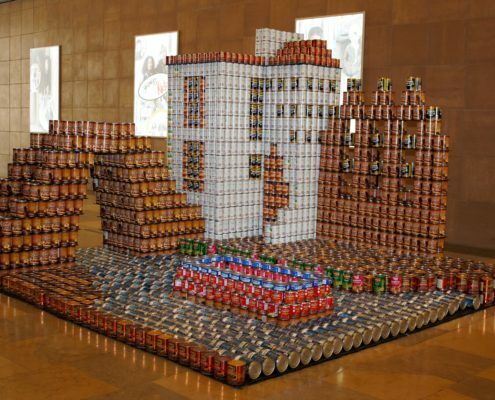 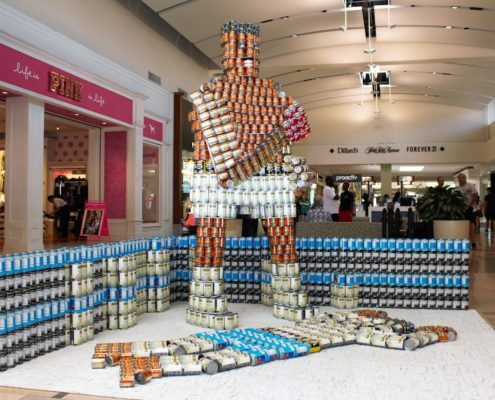 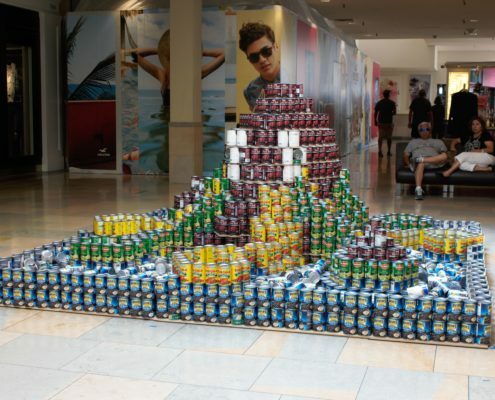 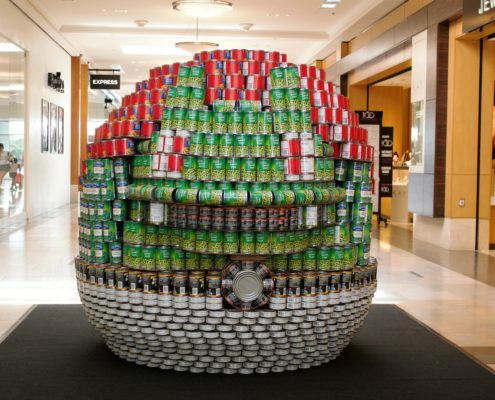 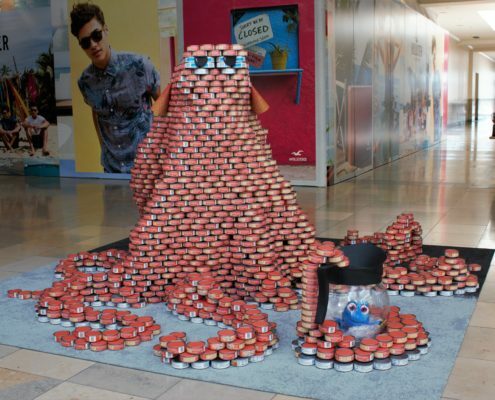 The San Antonio edition of Canstruction is produced by the San Antonio Chapter of the Society for Design Administration in partnership with AIA San Antonio. 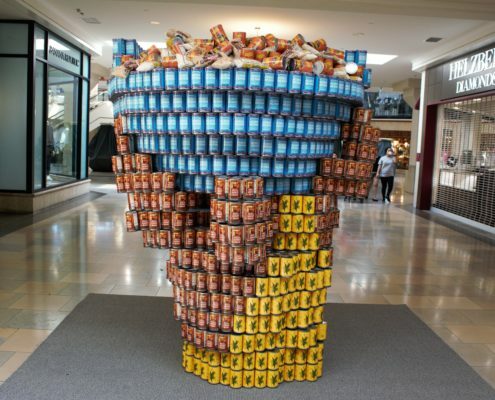 Our venue at North Star Mall puts a bright spotlight on hunger in our community. 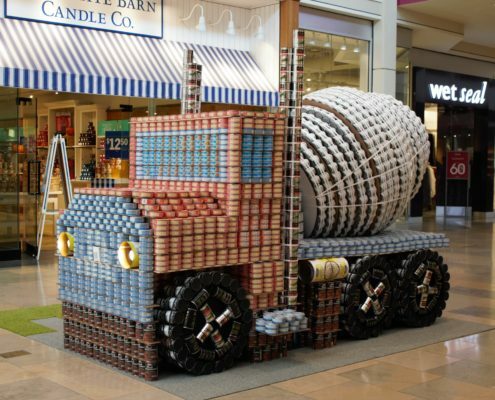 Last year’s event resulted in more than 25,000 lbs of food donations to the San Antonio Food Bank. 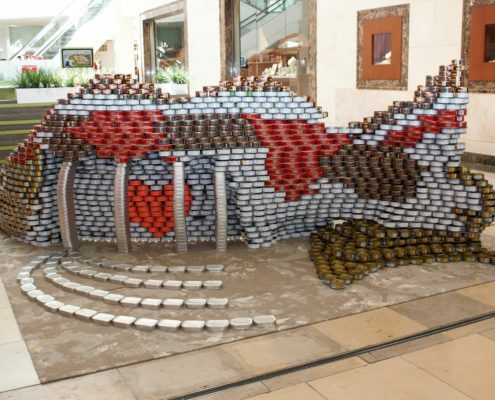 The creative solutions that our teams developed are recognized each year at the CAN-Opener Awards Gala. 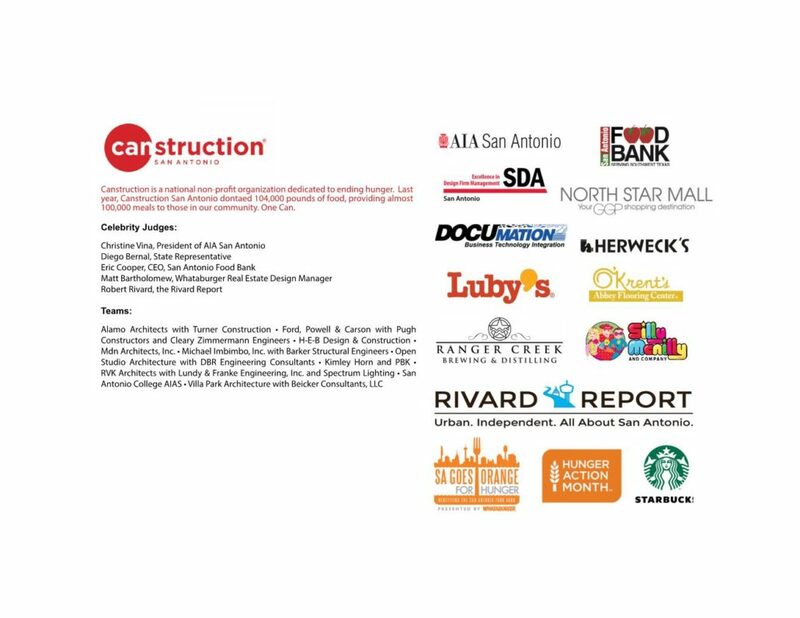 Hosted in the Saks Wing of North Star Mall, this fun after work gathering recognizes the hard work of all the teams and celebrated special prize categories selected by local celebrity judges.